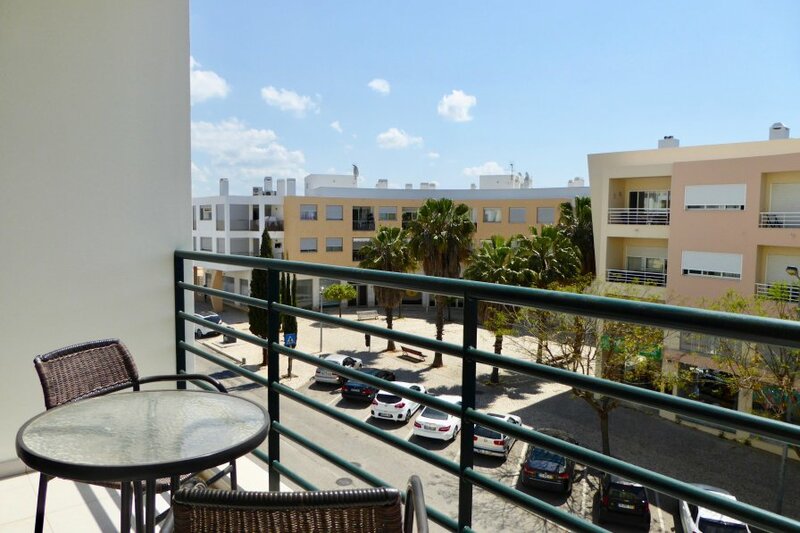 The spacious apartment is in Albufeira has 2 bedrooms and has capacity for 6 people. It is located 1000 m from Praia da Oura sand beach. A vibrant location for all ages. The apartment in Albufeira has 2 bedrooms and has capacity for 6 people. The apartment is homelike and modern, right in the center of the city. It is located 1000 m from the beautifull Praia da Oura sand beach and 2000 to the Old Town. You can also found supermarkets about 200m away. The house is situated in a quiet neighborhood in the center of the city. The accommodation is equipped with the following: internet (WiFi), air conditioned in the living room and in some bedrooms, open-air car parking, satellite TV. The kitchen boasts a refrigerator, microwave, oven, freezer, washing machine, dishwasher, dishes and cutlery, kitchen utensils, coffee machine, toaster, kettle and juicer. All for clients to feel home form home. There are 2 Bedroom with the Capacity for 6 people. The bedrooms have 2 Double bed(s), 1 Single bed(s), 1 Auxiliary bed. - 1 Bathroom with bathtub and 1 Bathroom with shower. Also featured is the TV with Satellite channels, Internet (WiFi), 93 property sqm, air conditioned in the living room and in some bedrooms, open-air car parking.